This term will see the introduction of Encore, the University’s new lecture capture system. We have been working with the University on implementing lecture capture since 2014/15- that’s 4 years worth of Academic Officers that have lobbied to pave the way for this development. For the start of term 111 rooms will be lecture capture enabled to ensure you can watch your lectures back as many times as you want! 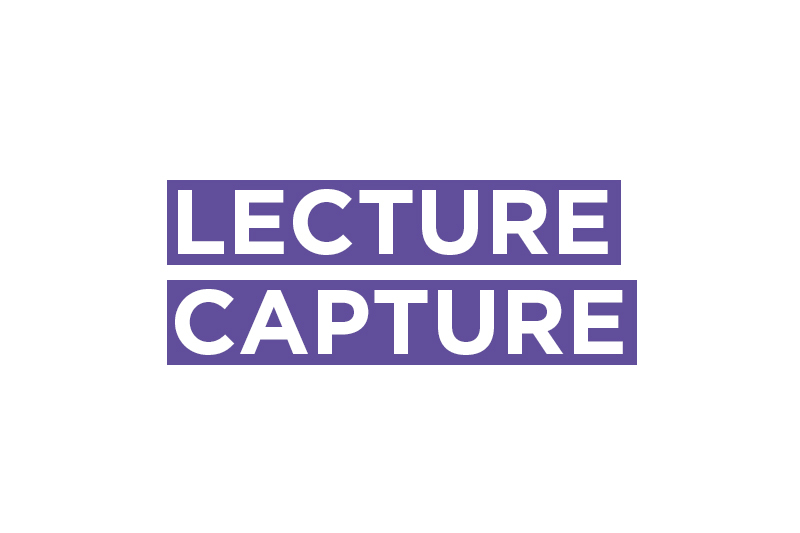 Lecture capture is a process which records lectures and makes them available to be viewed online after the lecture has happened. You can learn more about the process that led to the implementation of lecture capture here. Lecture Capture is an important tool for accessibility, for example allowing those who might find it difficult to attend a lecture to listen at home afterwards, or for those whose first language is not English to listen again to sections they might need repeating. It’s also great for students with different learning styles, or who would like to re-listen to lectures for review and revision purposes.